The master painters of colonial New Spain were so proud of their works that they not only signed them, but often added in Latin their place of origin: pinxit Mexici (painted in Mexico). 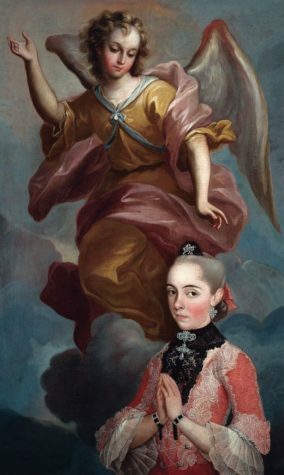 The phrase now lends itself to the first survey exhibition devoted to 18th-century Mexican painting, travelling this month to New York’s Metropolitan Museum of Art after stints at the Los Angeles County Museum of Art (Lacma) and Fomento Cultural Banamex in Mexico City. New Hope For Lost Frida Painting?